It all started with the WDW Marathon Weekend! runDisney snuck into the world of runners with this one weekend event and became a premier run vacation with 7 different race challenges throughout the year! It definitely won a place in my heart and began a journey and passion that I share with family and friends! 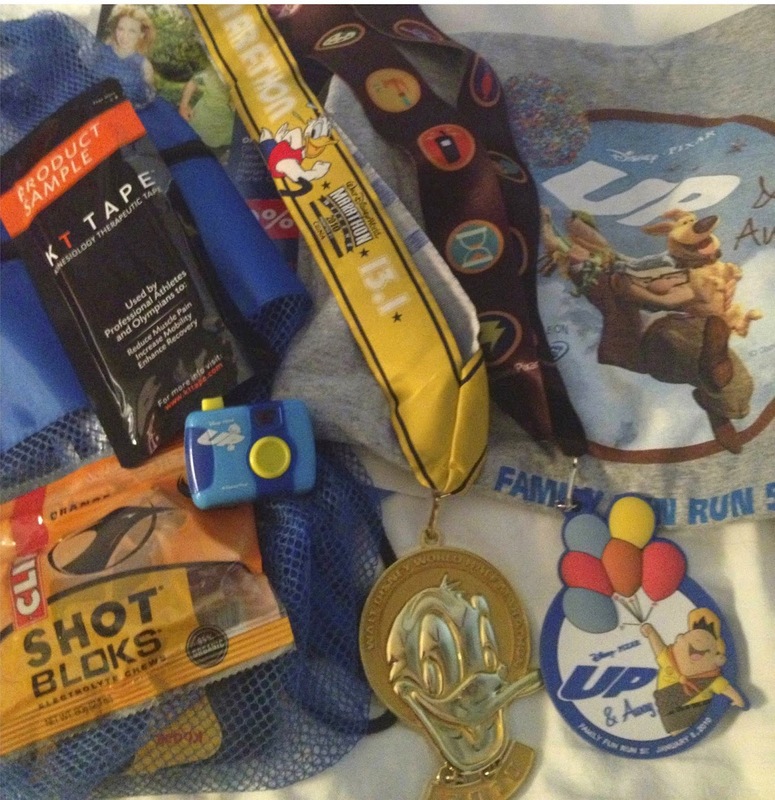 Before I started blogging, I ran the WDW Marathon Weekend!